Ahhhh……Spring! The fresh air and sunshine make it feel good to be outside and we want our homes to feel just as light and fresh. Doing a spring “clearing” is just as important as cleaning to help you achieve that goal. Here are 10 areas to focus on that will make a big difference in how your home looks, feels and functions and some pictures that may inspire you. Let go of the books that you won’t read or reference again (unless they are truly sentimental or valuable) and you will be amazed at how much space you create. Sort the remaining books by subject and then size. Arrange some vertically and some horizontally and leave some white space on each shelf to create interest and a place to highlight decorative items. Clear out the medicine cabinet, vanity and shower/tub of any products that you won’t use, are expired or almost empty. Keep the items you need daily in the most accessible spot and if possible, try not to keep anything on the counter top besides what you absolutely need to have there. The things you only need occasionally like travel items and extra product can be kept in lower drawers or shelves. Now is the time to eliminate those clothes that you haven’t worn in the last 2 years, are out of style, uncomfortable, don’t fit well or not in good condition. Arrange what’s left by category and then color code to make getting dressed easy. Doing laundry will be more pleasant if your laundry room is organized and free of clutter. Say good bye to unmatched socks and excess rags, consolidate cleaning products where duplicates exist and consider donating those products you won’t use to a homeless shelter. Take everything out of the closet and only put back those coats, jackets, gloves, hats and scarves that will actually be worn. Separate spring from winter and put each family member’s outerwear together making it easy for them to see what they have. Look at the collections of puzzles, games, blocks/Legos, dolls, stuffed animals, video games, action figures, etc. and ask yourself (and your kids) what they actually play with. You may find there’s quite a bit that can be cleared out. Kids enjoy their play space more when the excess is gone. The picture below shows what was left when this family kept only what their 1st and 3rd grader actually play with. Go through your pantry and check expiration dates. You may be surprised at what’s out of date since you last checked. Items that are unexpired but that you won’t eat can be donated to your local food pantry. Arrange what’s left by category like: condiments, canned goods, breakfast foods, pasta and grains, snacks, and products for baking. Consider labeling the shelves/drawers to keep everyone on track. If you have magazines in stacks or on bookshelves you know they take up a tremendous amount of space. Be realistic about what you will read or refer back to and recycle what doesn’t make the cut. Going forward set criteria for how long you will keep a magazine. For example, maybe only keep the current issue and the previous one. Oftentimes the garage becomes a dumping ground for broken, unused and unnecessary items. This is the perfect time to let go of sports equipment, garden supplies, etc., that your family won’t use .Old paint cans can be put in the trash if they’re dried out or you can use kitty litter to do so. Hazardous chemicals can’t be put in the trash so consult www.swalco.org if you live in Lake County or www.swancc.org if you live in Cook County to find where to take them for disposal. Unused laptops, computers, monitors, stereo, and audio/visual equipment serve no purpose and take up a lot of space. Destroy or clear hard drives and take these to electronic recycling (see websites listed above for locations) or use a trade in program like Amazon’s. 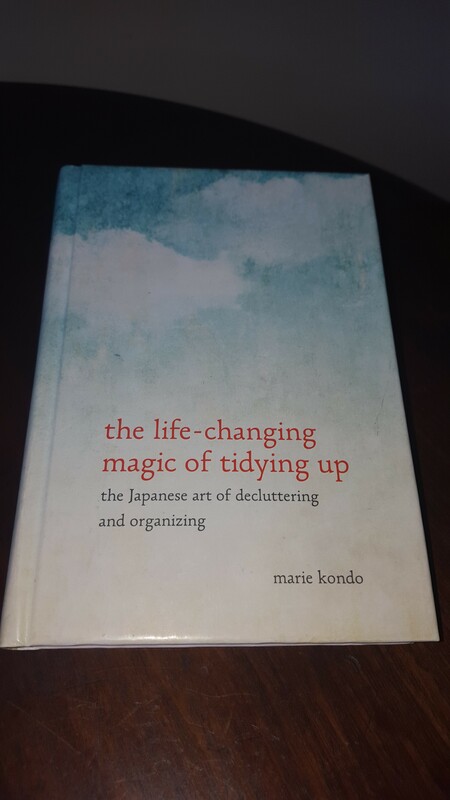 Marie Kondo’s book, The Life Changing Magic of Tidying Up, has sold over 2 million copies worldwide since being published this year. Clearly it is resonating with a lot of people! I also enjoyed reading the book, although, I didn’t agree with all of the author’s points. Here’s a recap of Ms. Kondo’s main ideas and my take on them. Everything You Own Should Spark Joy – While joy may be a strong word for some items, such as a can opener or shoe polish, I completely agree that everything you own should be something you use and/or really enjoy. Organizing Your Space Can Transform Your Life – Although I have seen the transformative power of organizing your space, I can’t make that promise. However, I do believe that clearing clutter reduces distractions, in turn helping you to focus and think more clearly, which can be very energizing and empowering. “Tidying” Must Start with Discarding” – I agree that it’s important to discard those things that have outlived their purpose to you and that getting rid of what you no longer need is neither wasteful nor shameful. Store Only after Discarding – Ms. Kondo cautions against storing your belongings until you have finished identifying what you really want to keep and I completely agree. A trip to The Container Store is not the way to kick off your organizing project. Wait to get storage containers until you know if and what you need them for. “Tidying” Improves Decision Making – She says “tidying” means considering each item, asking yourself whether it sparks joy and then deciding whether to keep it. By repeating this process over and over, Ms. Kondo believes we naturally hone our decision making skills. I don’t know if this process improves decision making in all areas of life, but I have found that when clients start with a category of items that’s easy for them to decide on, it then becomes easier for them to make decisions when working on a tougher category. You must Organize your Home in One Go – Ms. Kondo contends that “tidying up by location is a fatal mistake.” She believes that if you eliminate clutter thoroughly and completely within a short time span, you’ll see instant results that will keep your space in order forever. For most people, her approach is impractical and I’ve had hundreds of clients organize their homes one room at a time with much success. Every Category Must be put in One Heap – The author states that all clothing from all over the house should be put in one heap when considering it. The same method goes for all books, all photos, etc. Depending on how much you have this could be overwhelming and unnecessary; if you have categories in more than one place you can always merge them later if need be. You must Physically Touch each Item – The author feels touching is necessary to determine if the item brings you joy. I have found that for some people, it is easier for them to detach and discard the item if they aren’t handling it and if someone else is holding it up for them to consider. Once you Put your Home in Order you will never be “Messy” Again– This is a very alluring promise but one I don’t believe can be guaranteed. I think that’s like saying once you lose weight you will never gain weight again. Having an organized space and system that fits your lifestyle is extremely helpful but you need to change your behaviors, too. For some, behavior change comes easily but for others it takes practice. Organizing one space at a time allows you to practice maintaining your space and develop those skills. Inanimate Objects have Feelings – Ms. Kondo says that clothes like people, can relax more freely when in the company of others who are similar in type and therefore organizing them by category helps them “feel more comfortable and secure”. I don’t believe inanimate objects have feeling and have seen it impede progress in letting go. Thank your Items – Along with the above, she believes you should thank your items for their service before letting go. She recommends using “joyful words” like “have a good journey” as you release them. While I do not think this is necessary I have noticed that for some clients who have read her book, doing this seems to make it easier for them to get rid of things. So if that’s the case for my client, I’m all for it! You Only Need 3 Folders for Paper – The author says her “basic principle for sorting papers is to throw them all away. After all they will never inspire joy.” (She’s not including sentimental papers). Ms. Kondo recommends you dispose of anything that doesn’t fall into one of these categories: Currently in Use, Needed for a Limited Time, Must be Kept Indefinitely and not subdividing them further by content. I like how this idea stimulates thinking about how much we keep that we don’t need, but such a limited number of files would be overwhelming and make it much harder to find what you are looking for. Clothes – sort out the dirty clothes from the clean ones and fire up the washing machine. Put all the clean clothes away as soon as they come out of the dryer or suitcase. Toiletries – put them in their designated spot in the bathroom or dressing area. School Equipment– put things like plastic drawers, desk lamp, fan, etc. away in a storage area in your home. Schoolwork/Papers – go through the papers and decide what to keep and recycle the rest. Memorabilia –keep memorabilia in a bin labeled “College Memories”. Items not needed until fall – Pack bedding, fall clothes, desk and decorative accessories, etc. in suitcases, duffles or bins and put in a storage area in your home. Appeal to their intrinsic desire to please you and keep your home neat and tidy. Good luck with that. Guilt – Remind them how you’ve scrimped and saved to send them to college. Bribery – Offer money, gift cards, the continuation of your love, etc. Threats- Deny access to the car, money, food and water. Hopefully, you (and I) won’t have to move past step two. Like a starlet rejecting designer clothing from inside her dressing room, Linda sent a stream of bags flying out of my hall closet. As they fell into a colorful drift on my kitchen floor, I could hear her gentle question before she even asked. “How many bags is enough bags?” she mused as we surveyed the drift of roughly four dozen that had been taking up two shelves in my hall closet. There was the sweet little blue airplane backpack my son carried as a kindergartener (three years ago). The monogrammed tote my daughter used for ballet shoes (five years ago). Clever pack-inside-themselves reusable bags. Lunch bags. Three sizes of insulated bag for picnics and snacks. That cute owl bag! Not one but two of the nearly indestructible blue canvas Ikea bags that will hold absolutely anything of any shape or size. The oilcloth canvas bag that is an odd size (a gift!). The funky printed shopping bags that Hot Momma cleverly deploys to turn me into a willing human billboard. The super-durable giant paper shopping bags that surely will come in handy for something. The teeny-tiny paper shopping bags that will surely come in hand for something. And of course, a pile of plastic amoebas that are the scourge of environmentalists everywhere. My closet was holding them all, until Linda freed them from their prison. How many bags is enough bags? For me, the answer is one dozen, not four. Thank you Linda, for your gentle, helpful question. 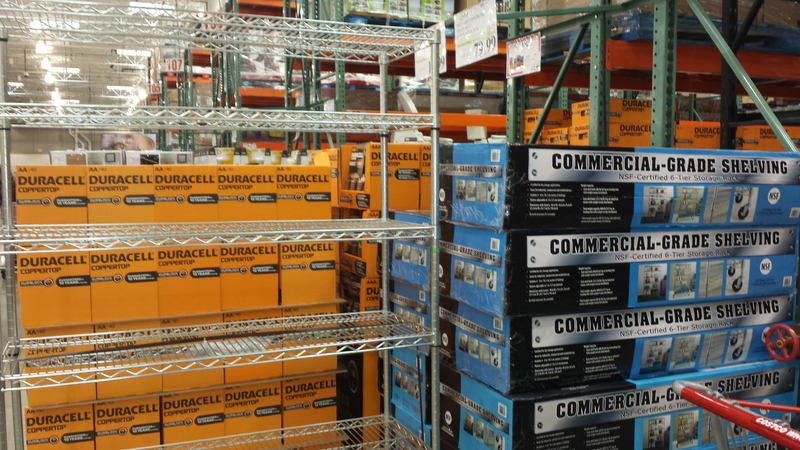 Costco has some great organizing products at terrific prices. You can’t beat the price of these Pendaflex Hanging Files and Folders. 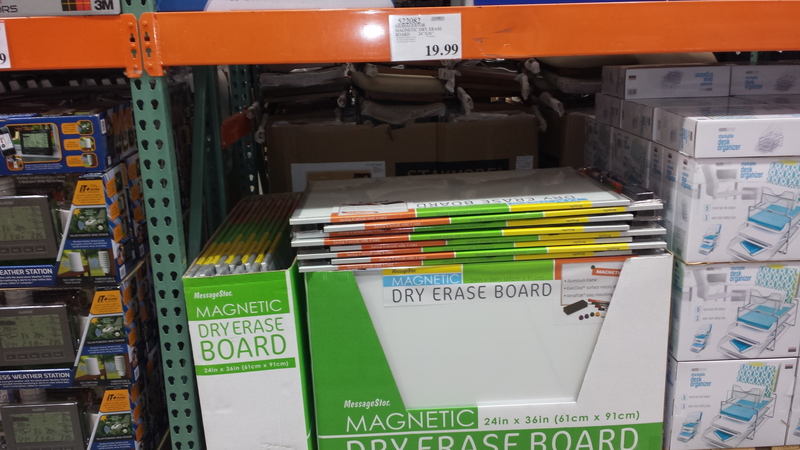 Less than $8 for 50 hanging folders or 150 file folders. The hanging files only come in green but if you don’t mind the color you will save a lot by buying these. Banker’s Boxes are perfect for storing archival documents like tax returns/back up documentation and old financial records. These are strong and sturdy and a great deal. This Dry Erase Board is especially good for people who like visual reminders on tasks they need to do or project steps. It’s nice and big so there’s plenty of room to write and create headings for different categories. It also comes with markers that magnetize to the board. These are my favorite hangers! Clothing stays put and they are very slim so they maximize the space in your closet. 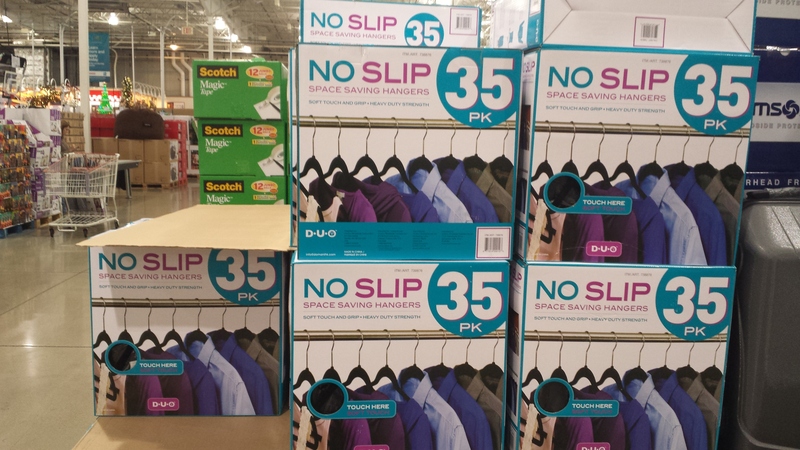 The pack of 35 hangers usually sells for $9.99. These heavy duty shelves are terrific for the garage or storage room. They are fairly easy to assemble and you can adjust the shelves. 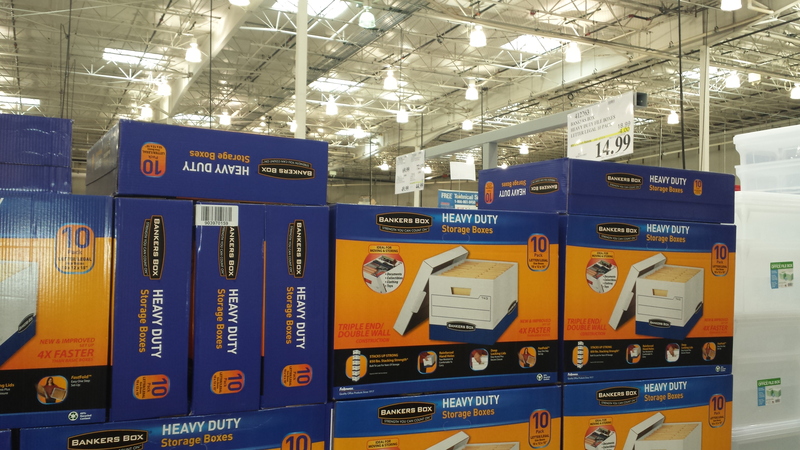 Costco also a variety of other organizing products like plastic file boxes, cross cut shredders, label makers and plastic storage boxes. Just another reason I love that store! For all of you Fashionistas out there, I’m here to tell you that “Stress-Free” is the new black! It is a timeless accessory that goes with any outfit. It can take you from day to evening, from the office to a night out on the town! There’s a shade for every skin tone and it’s a style that’s GUARANTEED to look flawless on any and everyone! It’s the must-have accessory to life this season and you can get it right here! Being stress-free is the new standard for elite happiness. It ensures that you have your To Do’s taken care of, your goals and priorities in order, and your stuff figured out! “Okay, this all sounds great! It sounds SO fabulous…almost too good to be true! How do I get my hands on this, the hottest of hot trends? !” you may be asking yourself. It’s actually really simple. First and foremost, you have to make the decision to NOT let things stress you out. It’s a lot easier said than done, but once you make that decision and stick to it, life really seems to calm down a lot! Secondly, you need to make sure that you’re allowing yourself time to rest (not to get lazy) in between victories. This can be as simple taking a break from email, taking a nap, getting a massage, or going out for dinner with some friends. Enjoy the break and then get back to it! Your amazing life isn’t going to create itself! Third, and arguably the most important, is to ask for help when things seem to be bogging you down! There are always people who are willing to help, and there are creative ways to work together if you find yourself in a spot where you don’t feel like you can afford to pay someone to help. This advice may seem too simple, but it’s very effective. I encourage you to try on this perfect accessory and let me know what you think! Stress-free is the new black and it’s going to look *fab* on you! 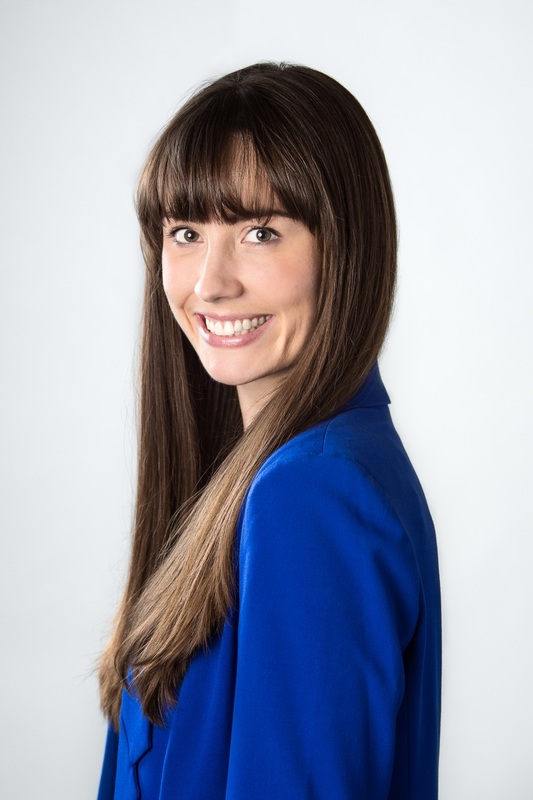 Susan Brennan is a speaker, personal assistant and productivity enthusiast. You can learn more about her and how she helps people Be Productive Vicariously, by visiting her website at http://www.consideritdonepersonally.com. 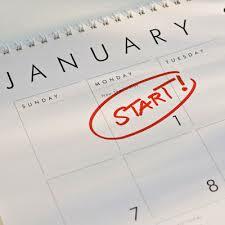 Three New Year’s resolutions are get fit, lose weight and get organized. At the beginning of the year, health clubs are crowded, there’s standing room only at Weight Watchers meetings and The Container Store is jammed. But so often that resolve fades by the second month of the year. I’m not a fitness or nutrition expert but, as a Certified Professional Organizer®, I can help you achieve your New Year’s resolution to become better organized. Here are some tips to get started now. Name It: What does being organized look like to you? Does it mean that your bills are paid on time, or that you can see what you have in your closets, or that you can quickly find the papers you need or that your bedroom is free of clutter? Define specifically what you want to be different so that you know exactly what you want to work on changing. Pace Yourself: It’s not unusual to have a client say “everything is bothering me!” You can do it all but you can’t do it all at once, so break it down and decide what you will work on first, second and so forth. One of my recent clients is choosing to work on one room of her house each month, including her home office, over the next 12 months in order to stay focused and not get overwhelmed. Book It: Book appointments with yourself to work on the areas you want to focus on and keep them just like any other appointment you wouldn’t dream of cancelling. Make Small Changes: Small changes can make a huge difference. For example, putting each load of laundry that comes out of the dryer away immediately, sorting the incoming mail every day, spending 10 minutes a day putting things away, or deciding on regular days each month that you will pay bills are all small steps that can dramatically affect how organized you feel. Don’t be discouraged if you don’t achieve your goals right away. Although it’s great to have resolutions, making a behavior change is a process and backsliding is normal. So stay committed and you will succeed! In my 10 years of experience as a professional organizer helping North Shore residents bring order to their homes, I’ve found many of us face the same top organizing challenges. Here’s what they are and how I recommend resolving them. 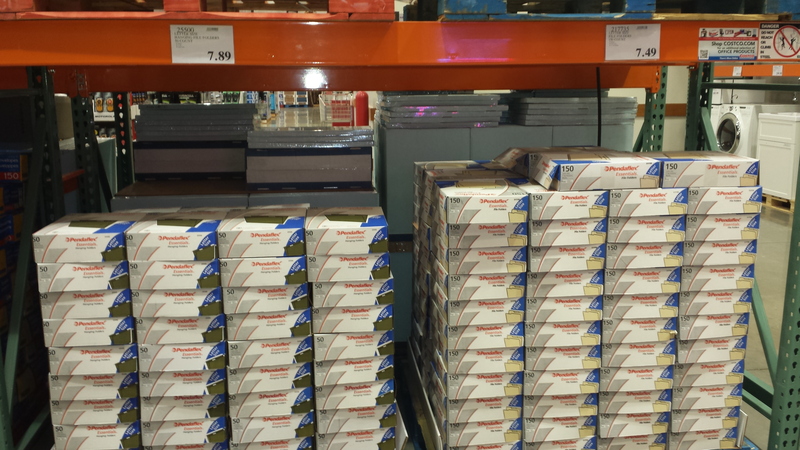 1) Paper Piles –We get lots of paper every day and it just keeps coming! Having a system will help you stay on top of it. Sort your mail every day, get rid of what you don’t need, put away what you want to keep and track your to-do’s. 2) Closets – We see a lot of closets that can be fantastic storage spaces but that are stuffed with stuff! If you take everything out of your closet and sort into like categories and then keep only what you truly use or want, you’ll be amazed with all the room you will have. 3) Kid’s Paper and Art Work – Children in pre-school and grade school bring home tons of artwork and school work. 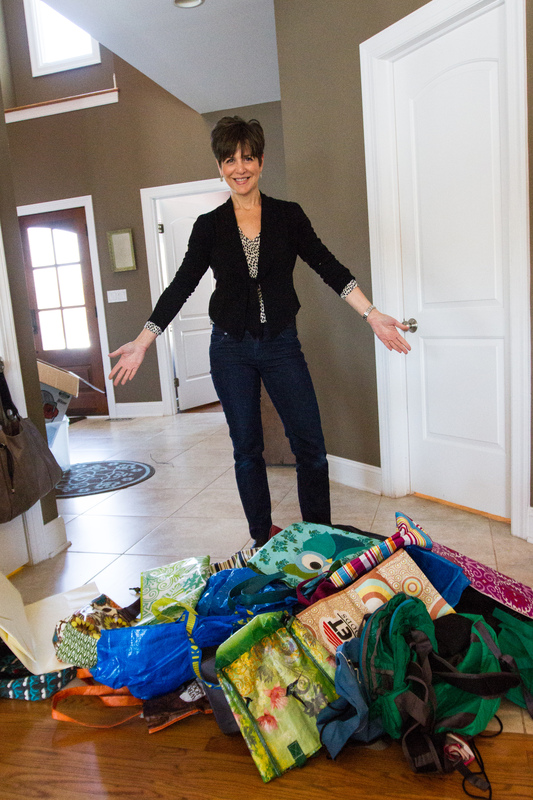 Some moms struggle with how to manage the barrage and deciding what they should keep. We recommend keeping only a small representative sample from each year that reflects your child’s personality and their development. No child will appreciate mom and dad saving and passing on a huge storage bin of their preschool and grade school papers and art! 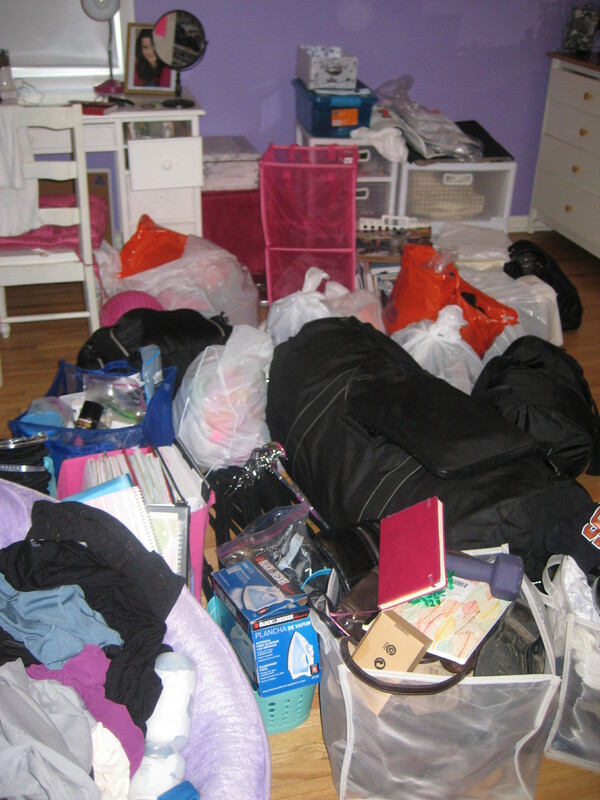 4) Purging Excess items – Often people call us saying that they have too much stuff but they need help in letting go. One of the first things we tell them that they need to get rid of is ……the guilt! Then we ask questions to help them decide what to keep and to let go of. Questions like, “when is the last time I used this”, “how likely am I to use this again”, “do I like this”, etc., help people make these tough decisions. 5) Kitchens – Whether their kitchens are big or small, many people don’t know how to organize their cabinets, drawers and pantry to maximize their kitchen’s functionality. The first step is to think about how you use your kitchen and what items you use most often. The items you use in each zone of your kitchen should ultimately be easy to get to and in logical locations. Once you decide which items you really use, you’ll probably discover many items you can purge and that helps create better storage options. What’s the biggest organizational challenge you face in your home?